1. 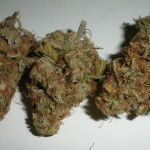 Sour Diesel – Perhaps the most infamous “high energy sativa strain” available, Sour D is 90 percent sativa. It imparts energy, focus, mental stimulation and feelings of euphoria. Ideal for exercising, being social, working on creative projects or exploring the great outdoors. 2. Durban Poison – Hailing from the port town of Durban in South Africa, Durban Poison has been dubbed the “espresso of strains.” It’s a 100 percent sativa strain which makes it highly cerebral and stimulating in nature. Its energizing effects are being used to treat both ADD/ADHD and even depression and mood-related disorders. Go slow with this one, too many hits can easily lead to paranoia and a racing mind. 3. 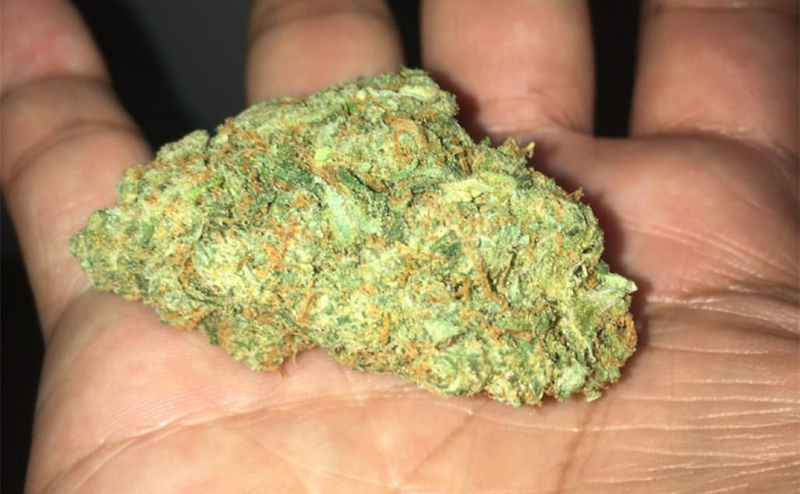 Green Crack – This one has been making the rounds on the medical scene since California’s first dispensaries started popping up in the mid to late 90’s. It was originally named “Crush” for the first two decades of its existence until none other than Snoop Dogg changed its name to “Green Crack” a few years back. 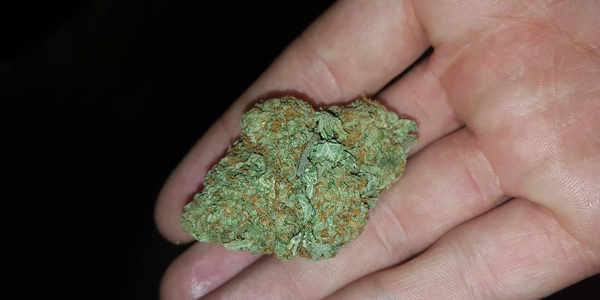 As the name implies, this strain gives a very strong mental and energizing buzz even though it’s only 65 percent sativa. 4. XJ-13 – A very well-rounded hybrid strain – 50 percent indica and 50 percent sativa – XJ-13 is an excellent wake n’ bake strain. Originating in Oakland, California, this strain provides an uplifting, yet relaxing buzz that imparts creativity and focus without the mind-racing element that other sativa-dominant strains impart. Every other Friday we giveaway 500 Free quality glass pipes. In order to get your hands on one you simply need to click the following link: Enter To Win A Free Glass Pipe! 5. 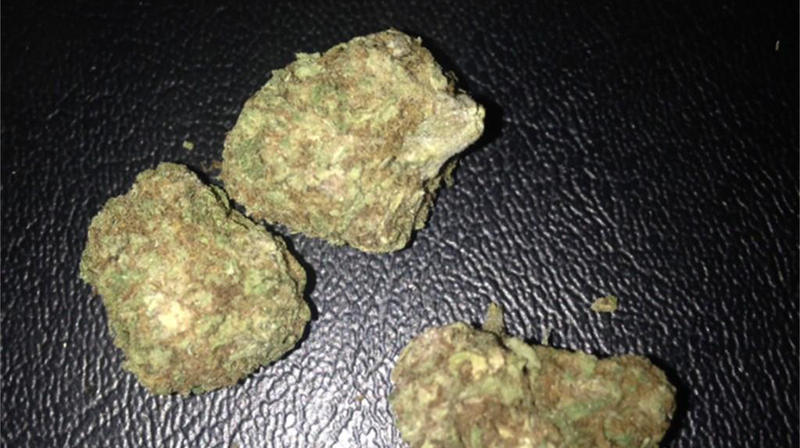 White Widow – White Widow was a signature strain of the Amsterdam cafes of the early 1990s. It’s a heady sativa that was created by crossing a pure sativa strain native to Brazil with indica hybrids from southern India. At 60 percent sativa, this strain won’t make you too jittery, imparting relaxing focus and creativity to start your day off on a positive note. 6. 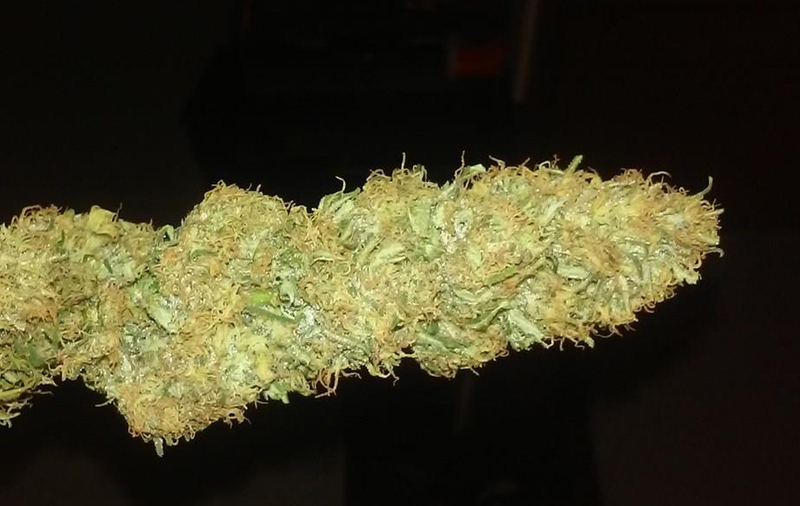 Haze – As one of the oldest and well-known sativa strains, Haze quickly became a building block strain that has passed on its superior genetics to countless other popular sativa strains. 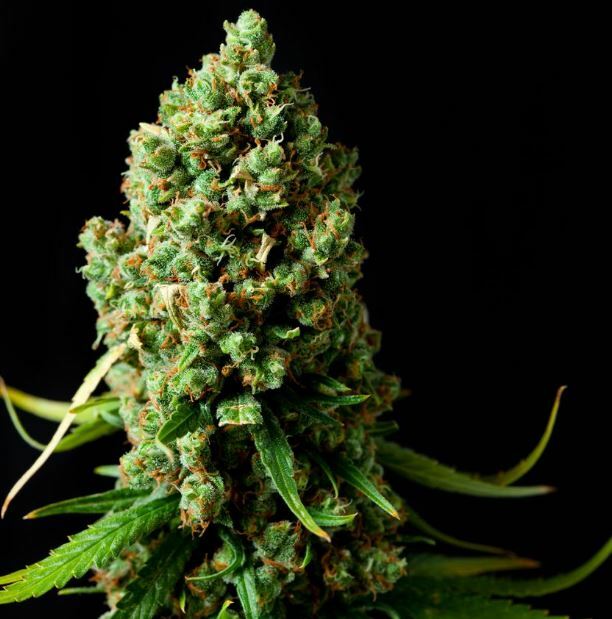 Haze has been well-loved by consumers and growers alike for it’s appetite-inducing properties along with its ability to impart happiness, the giggles, creativity and other highly desirable effects. 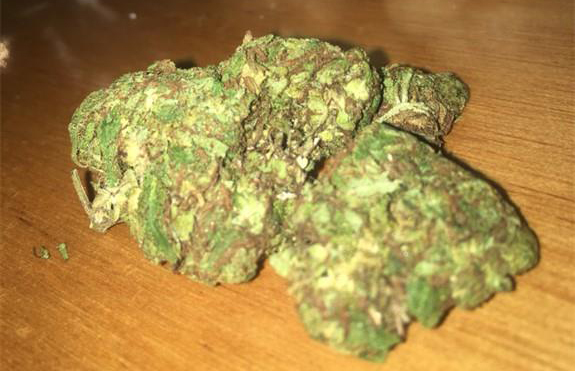 Sitting at 80 percent sativa, Haze in its true form provides seemingly endless mental stimulation and energy. This is another strain to go slow with as one can easily wind up with a racing mind and feeling paranoia if consumed in higher doses. 7. 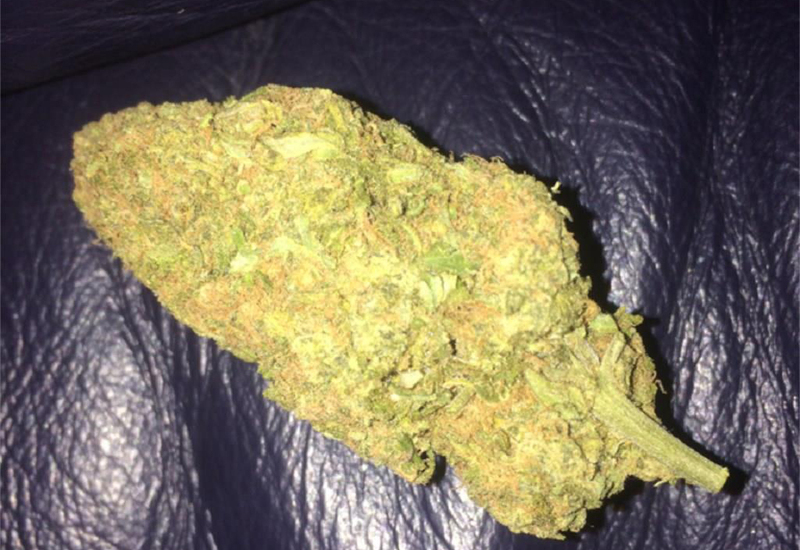 Pineapple Express – A strain that needs no introduction, Pineapple Express is a 60 percent sativa strain that provides a very mellow buzz with a more subtle mental high. It won’t feel like you drank two cups of coffee, but you will be able to get work done and focus on tasks at hand. A perfect strain for reading, writing and/or working on creative projects. 8. Acapulco Gold – A strain that has been used medically for PTSD and general anxiety disorders, Acapulco Gold is roughly 80 percent sativa. The strain mixes a light cerebral high with a calming body high that combine to make a very uplifting and relaxing experience. As with most sativa-dominant strains, take one or two hits and wait before consuming more. The effects come on quickly and can be overwhelming to new users. 9. Jack Herer – An award-winning strain that has won two High Times Cannabis Cups and 12 High Life Cups. Jack Herer is a well-balanced sativa strain named after the author/activist of the same name. 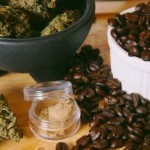 Highly sought after for morning consumption, medical and recreational users both attest to it’s power to impart feelings of happiness, contentment, energy and creativity. 10. Blue Dream – Blue Dream, a sativa-dominant hybrid originating in California, has achieved legendary status among West Coast strains. Crossing a Blueberry indica with the sativa Haze, Blue Dream balances full-body relaxation with gentle cerebral invigoration. Novice and veteran consumers alike enjoy the level effects of Blue Dream, which ease you gently into a calm euphoria. Some Blue Dream phenotypes express a more indica-like look and feel, but the sativa-leaning variety remains most prevalent.